UlstermanBooks.com > Entertainment > Heads Up! 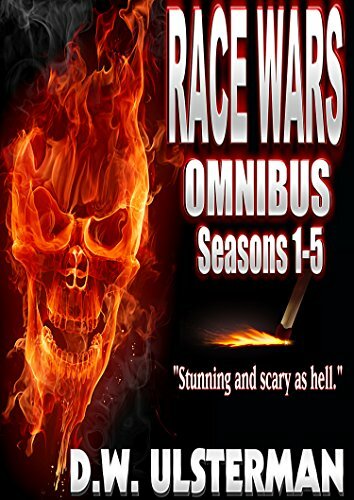 You Can Get RACE WARS Omnibus #1 For FREE Today! 2016 has made it all too clear how divided America is at this time. My multi-season RACE WARS series explores what this country might look like should that division worsen just a bit more. Readers have called it a scary thrill ride, and a story they can’t put down. If you haven’t yet read it, here’s your chance to get the first five seasons for FREE!